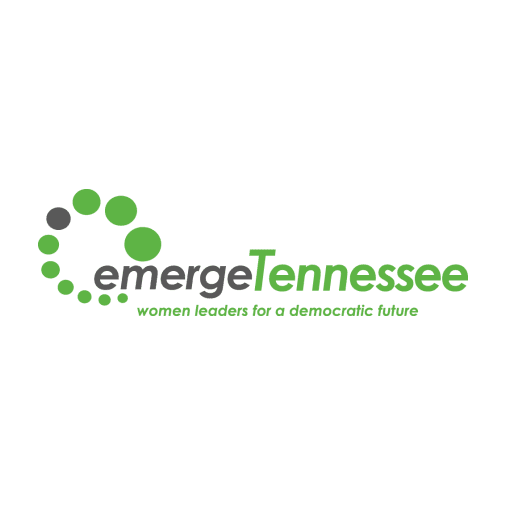 NASHVILLE, TN — Democratic women interested in being public officials should attend “Taste of EmergeTN,” a 3-hour mini-course “to help you navigate your local political landscape,” EmergeTN leaders say. Mini-courses start at 5:30 p.m.: Aug. 14, Historic Baptist Church, 433 Martin Luther King Jr. Blvd., Jackson; Aug. 15, IBEW Hall, 1807 Madison Ave., Memphis; Aug. 22, Memorial Park Community Center, 510 Bert St., Johnson City (Activity Center); and Aug. 23, Chattanooga Public Library, 1001 Broad St.
For more, or mail $25 to EmergeTN, P.O. Box 933, Antioch, TN 37011. Workshops will help prepare women for EmergeTN’s 70-hour candidate training.